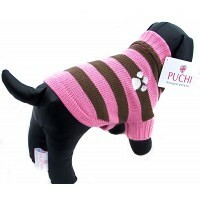 This warm and stylish dog coat is part of the new Puchi collection. 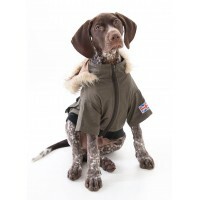 The look for stylish London M.. 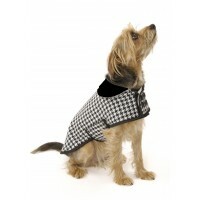 This fantastic body warmer was especially made for Paul O'Gradys new dog Olga! 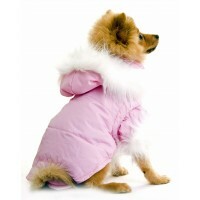 As seen on h.. 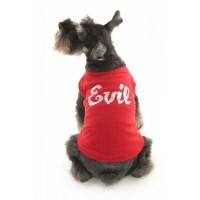 This tee is strictly for tough dogs! 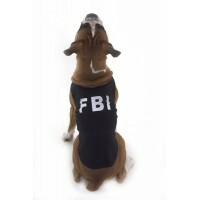 Available for small to super size dogs. Black tee, white l.. 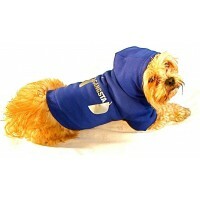 This hoody is specially reserved for those naughty dogs that want to be the Godfather!! 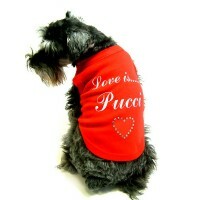 The h..
A great choice for that good looking dog who thinks he's a bit of a 'Romeo' Ch..
Puchi Petwear’s popular dog t-shirts are famous with many a celebrity!. 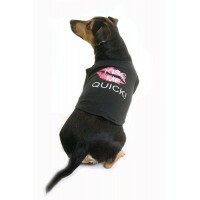 Sharon Osbourne, Jo..
A hoody for all those spoilt puchi's out there, Its all about me!! 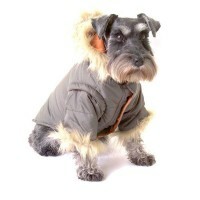 Available in 3 colour..
Show Snoop who's the top dog on the block in this superb Jean Jeanie Denim Jacket! 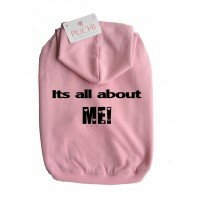 Only for c..
Puchi Petwear's popular dog Hoodies are famous with many a celebrity!. Sharon Osbourne, Jordo.. 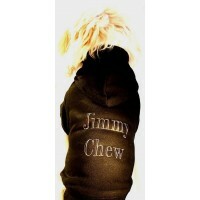 This fantastic Hoodie will keep your dog looking good! With metallic writing. 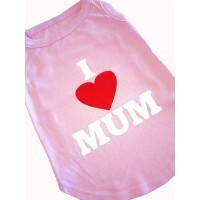 Available in size..
Is your pooch the love of your life? 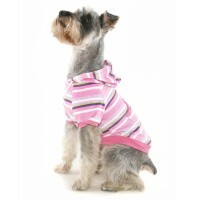 Keep your dog looking stylish this summer and treat him to t..
From the new Puchi collection. 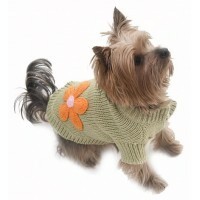 These fab new hoodies are perfect for snuggling your pooch in! 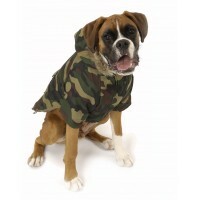 Mad..
Show Snoop who's the top dog on the block in this superb military coat! 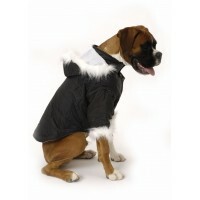 Features a faux fur t.. 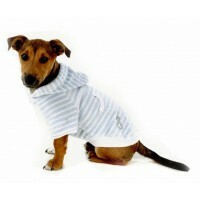 These fab new hoodies are perfect for snuggling your pooch in! 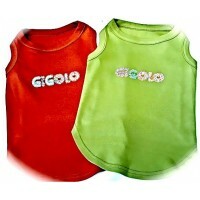 Made from the softest velour, and .. 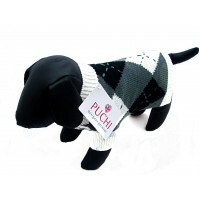 Brand spanking new from Puchi this super soft feel will keep your Puchi feeling so comfortable an.. 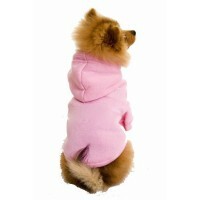 These soft cosy hoodies are available in Baby Pink and Black and carry the embroidered famed Puch.. 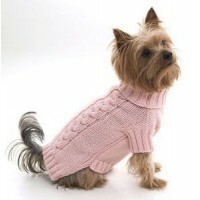 These soft cosy hoodies are also available in Baby Pink and Black and carry the embroidered famed.. 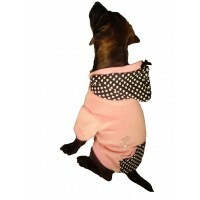 CHECK OUT THE GORGEOUS ALLURING POLKA DOT DRESS With amazing attention to detail your dog wi..